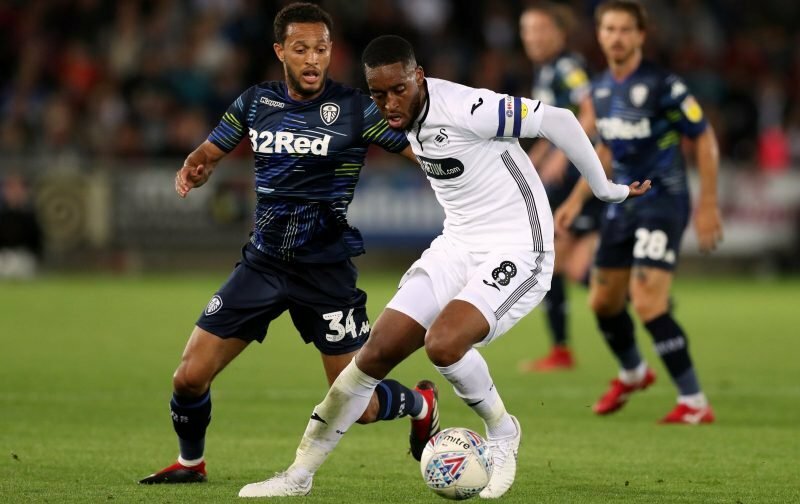 Yesterday evening it was claimed that Chelsea had grown increasingly unhappy at the game time loanee Lewis Baker had received in the first half of the campaign at Leeds United and they were ready to recall him and loan the 23-year-old out to another club to increase his chances of developing in matches in the second half of the year. 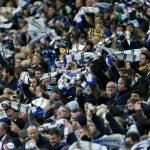 The claims were made by Football Insider who leant on unnamed (and unquoted) sources so I can’t speak to the accuracy here, but I would suggest that you don’t need to be a rocket scientist to work out that with only five starting appearances to his name and nine showings from the substitute’s bench – after a poor loan with Middlesbrough last season when you look at the numbers – that they were hoping for far more from that for the lad. Especially as his spells at Vitesse saw him take in over 30 appearances in each season he was with them. I can see this one coming somewhat true even if the 24 hour suggestion isn’t. With changes expected to the loan system in the future, Chelsea will want to monetize their youngsters quickly given the numbers they hold, and the only way to do that is game time. Whilst we’ve seen flashes, it’s also not unfair to say he hasn’t really impressed and demanded a run when chances have come his way, so all we really lose is a body if this does prove to be true.